What Is A Real RV Show? Welcome to the Real RV Show! 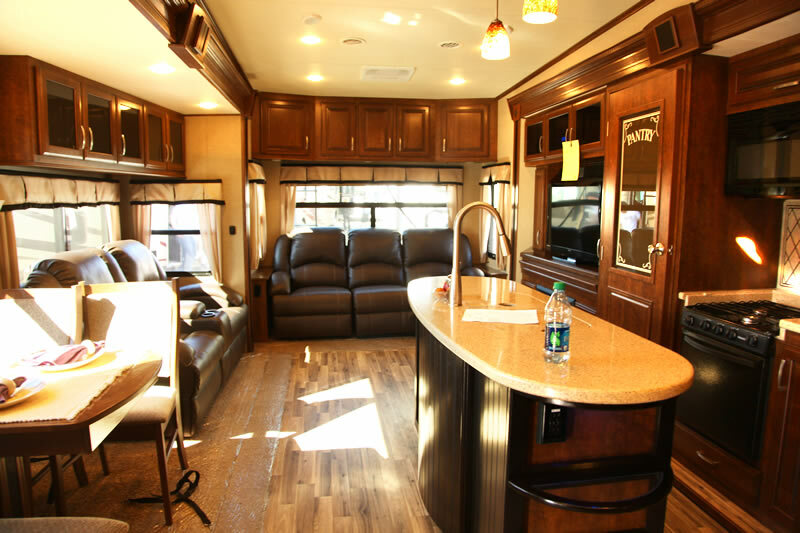 For over 30 years we have been showcasing the best products the RV industry has to offer, the best selection of models, the best selection of manufacturers and the best selection of the best dealers all in one place. 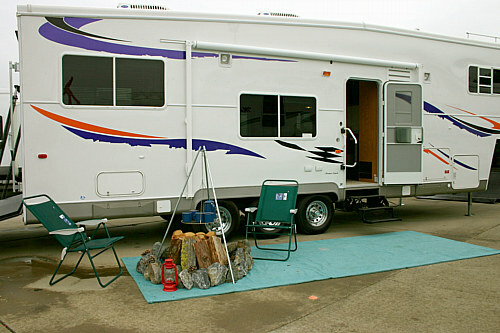 The show gives the RVer the best opportuneity to an informed decision about the right RV for their use and their budget. Over 30 Years of RV Shows!!! 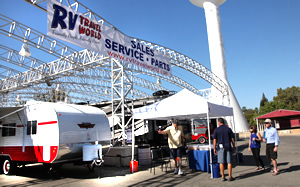 The RV dealers have a chance to feature their products and their company to thousands of Real RV enthusiasts. 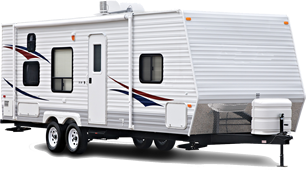 The RVer gets to see hundreds of units in a competitive environment which naturally creates Great Deals on RVs. 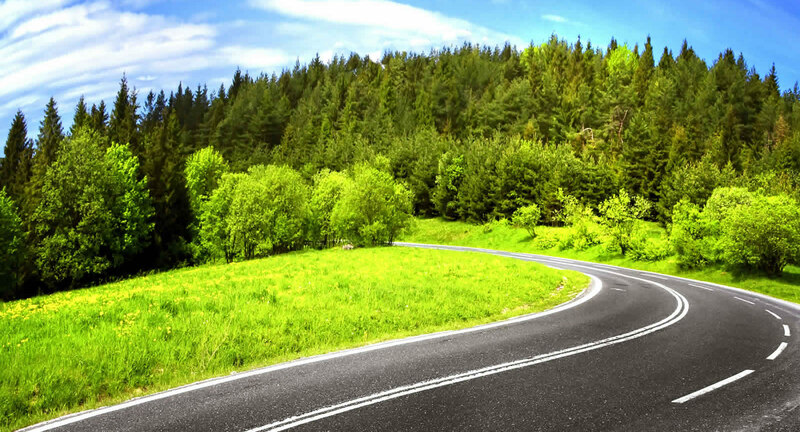 The dealers can offer great pricing because they have manufacturers that give them incentives and lenders who also make it in their best interests to sell as many RVs as possible. What does this all mean? 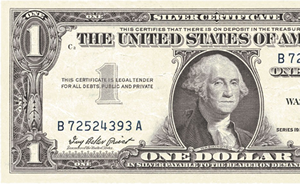 Real RV Show Deals for RVers and excitement for the RV Dealers. Why go to a Fall RV, the season is over, Right? Here are few reasons to take advantage of a Show this time of year. There is a lot of camping still available and the crush of summer crowds are gone. With the great weather in Northern California you can camp year round. The dealers are getting New Models almost daily and they have to make room. Traditionally dealers are reducing their inventory this time of year and are willing to be a little more aggressive with pricing to get that done. 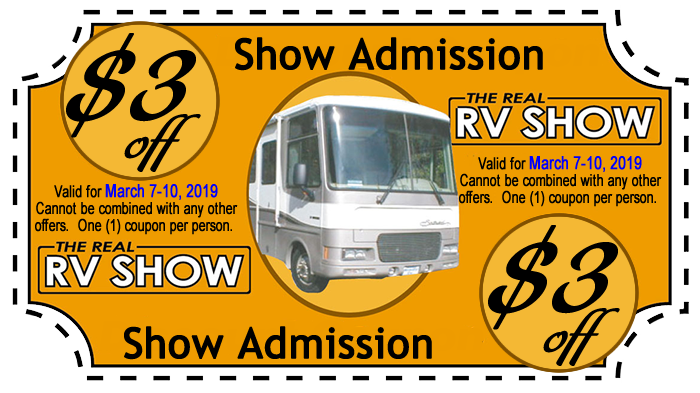 The Fall Show is a little more casual than Spring, more time to talk to sales people and factory reps for a better decision on your favorite RV. There are a lot more reasons but you will find them when you come to the show. Great Weather, Great Deals, Hundreds of RVs everything you could want in a Show. Factory reps will be on hand for Show Only Discounts! Click Here to view photos from previous shows. Are you an Exhibitor? Click Here for Application.